The world simply cannot stop talking about Prince Harry and Meghan Markle. 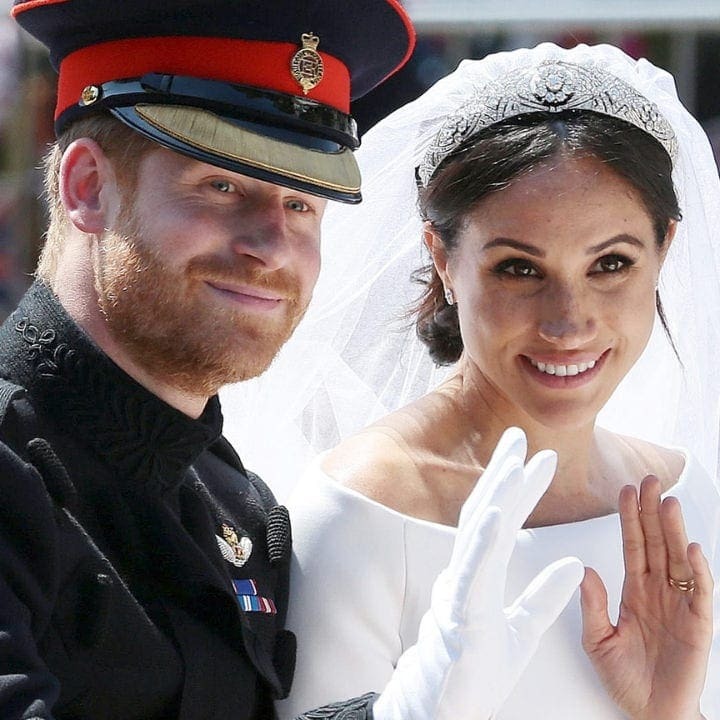 In the past year or so, this Royal duo has been thrust into the spotlight – starting with their engagement, then onto their extravagant wedding, and of course, the fact that everyone seems to be obsessed with the idea of Meghan feuding with the Royal Family. There’s one thing that’s currently taking up everyone’s attention, though, and that’s Meghan’s pregnancy announcement. 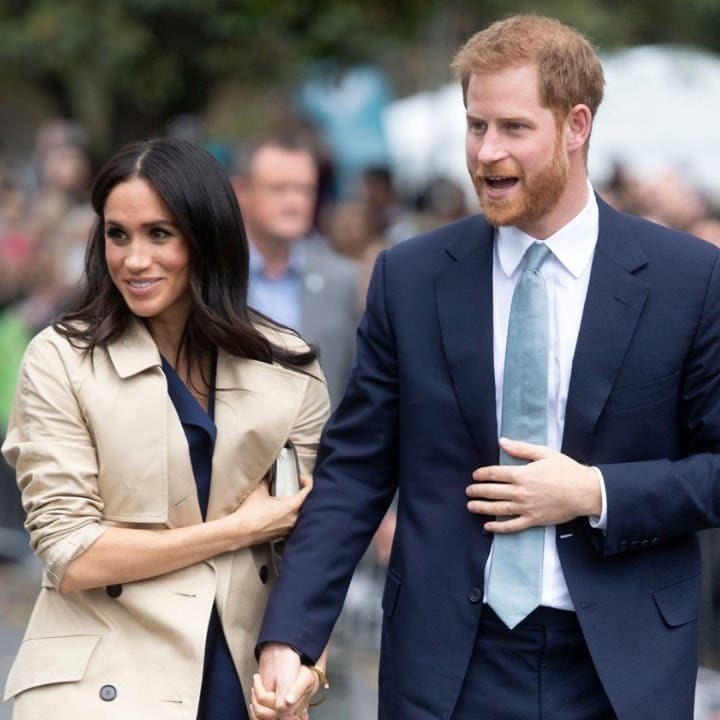 Those who follow this particularly famous family know that Meghan and Harry announced the pregnancy in October 2018 and people were overjoyed with the news that a Royal baby was coming. Most everyone expected the couple to make such an announcement shortly after their wedding, and now there are only a few short months left until they welcome their child. The only thing is, however, perhaps the due date is different than first thought. Pictures are worth a thousand words, and now, thanks to recent photos, questions are arising all over the place. Here’s what we know so far. No matter what Meghan and Harry do, they wind up in the media. It seems like every moment they are out, they’re being followed and critiqued on their every move. Every detail is examined, with hope that maybe a secret will be exposed. 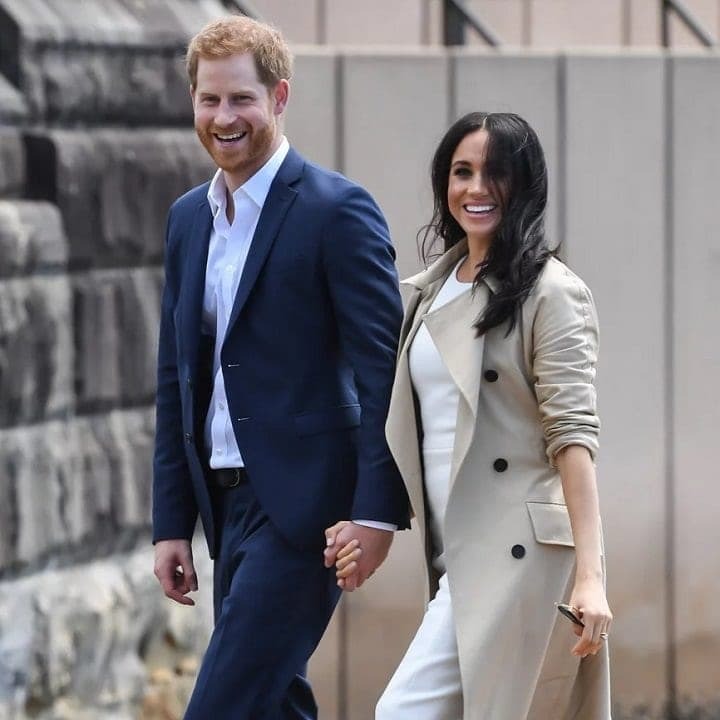 Ever since the couple revealed that Meghan is pregnant, the attention they received has increased drastically. The royally obsessed paparazzi might have discovered something about her due date though. Some new pictures have us believing that maybe Meghan will have her baby sooner than we all thought. In just a year or so, Prince Harry and Meghan Markle have completely taken the world’s attention. Everyone is captivated by this couple. It was just a year ago, in late 2017, that Harry proposed to his American girlfriend, and so much has happened since then. Their engagement, their wedding, and now Meghan’s pregnancy – what a year they’ve had. When it seems like things might finally calm down, the media finds something else to get people talking about them again. These two are experts at keeping the focus on them, but it’s just in their nature. From the moment that everyone found out the two were together, it has become clear that the media loves to focus on the new it couple. Ever since Meghan entered the Royal Family, people have had a lot to say on the matter, and the comments are not exactly so positive all the time. The fact that she was an American actress who had been married and divorced once before made people wonder if she was a good fit for the prince. Despite people’s negative feedback, Harry cared more about his love for Meghan than Royal guidelines. He ignored all the things everyone was saying and instead chose to focus on the positive. Clearly he made the right choice because he was able to marry the love of his life and now they’re expecting their first child. Before the two even walking down the aisle, people began speculating when Meghan would fall pregnant; after all, the Royal Family is famous for their love of bringing new Royal children into the world. Queen Victoria was a mother of ten, and Queen Elizabeth II had four, so it only made sense that Harry and Meghan would want kids. As soon as the pair were hitched, baby talk began to grow more and more. People assumed they would start trying for a child right away even though they were only just married. The two ignored rumors and just allowed the public to speculate over her body and whether or not she had a growing baby bump yet. Finally, it was time for Harry and Meghan to announce that they were expecting their first baby. They had attended their 12-week scan and learned that their baby was healthy, so they were ready to release the big news that everyone had been waiting for. Right before the couple began their tour of Fiji, New Zealand, Australia, and Tonga, they announcement the pregnancy. Of course, the public was thrilled to hear this and people went crazy online, positing support and congratulations for the happy couple. There was one person who maybe wasn’t so thrilled, and that was Harry’s cousin, Princess Eugenie. They allegedly let the cat out of the bag at her wedding. After the exciting news was finally released, the public began to try figuring our when exactly Meghan would give birth. Kensington Palace had reported that the baby would be born in Spring 2019, but that timeframe was pretty vague. There are three months in the springtime, and people were too excited to wait for more information on when the baby would arrive. Eventually, people started to look for clues to see if they could answer the question themselves. The first clue that people notices was a ring set that Meghan was seen wearing in Australia. The three rings each had a different gemstone and people thought maybe they had significance. 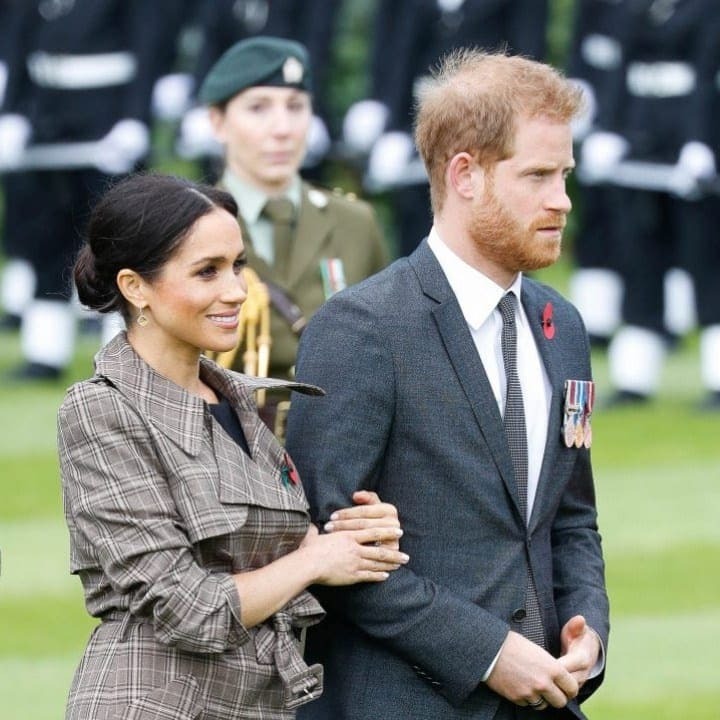 There was a blue sapphire – which might’ve represented Harry’s September birthday – and an emerald – which could’ve been associated with Meghan’s August birthday. Perhaps the third gemstone was an indication of which month Baby Sussex will be born. It was a cute little clue, but was it real? The third ring, which was in the middle of the others that Meghan wore on her finger, held a diamond. For those who don’t know, this gemstone is typically affiliated with the month of April, which is in the spring. Though no one confirmed that these rings had any significance, it seemed like they were too obvious to be just a coincidence. Another thing about the rings was that the diamond was in between the others, which meant that it was protected. One more clue to Meghan’s due date had to do with her new sister- and brother-in-law. Kensington Palace revealed Kate was expecting her third child back in September 2017. 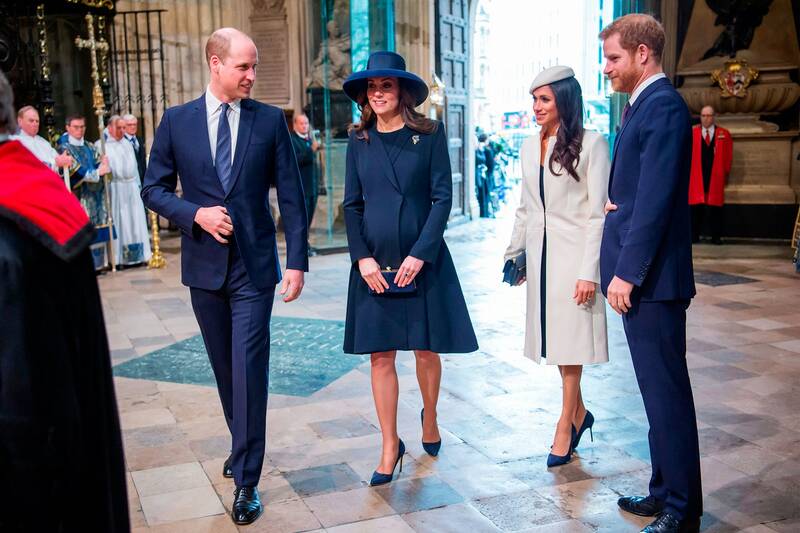 The news of Kate’s pregnancy came early than intended because she still had morning sickness, which meant that she hadn’t made it to 12 weeks yet. Her announcement was about a month and a half sooner than Meghan’s which came in mid-October the next year. It is believed that the women became pregnant around the same time of year. If we take into account how far along each woman was the their pregnancies were revealed by Kensington Palace, it is believed that the dates they conceived are only about a few weeks apart. Now, considering Prince Louis was born on April 23, 2018, perhaps we can start to guess when Meghan will give birth to her child. After doing the calculation, we can assume that we can expect baby Sussex anytime from late April to early May. It’s still vague, but less than Spring 2019. Though the couple has remained pretty quite since the news of their pregnancy was announced, people can’t help but have questions over the due date. Ever since they got back from their travels, they have remained mostly out of the spotlight. For instance, Meghan has pretty much stayed out of the public eye.This makes sense, though because she doesn’t want to overexert herself while pregnant. It seems like we will see less and less of her as her pregnancy progresses. Though she is trying to lay low, it’s pretty impossible for Meghan to rest completely. The Duchess attended the yearly Royal Variety Performance in London with her husband in November. This was Meghan’s first time at the event and her baby bump was on display in her Safiyaa-designed ensemble. Though her belly was not overly obvious, there were clear signs that she was with child. She was probably between four to five months along at this point. It actually wasn’t Meghan’s Royal Variety Performance appearance that everyone started talking about. Instead, people started asking baby questions when she showed up to a church service supporting Henry van Straubenzee’s memorial fund. 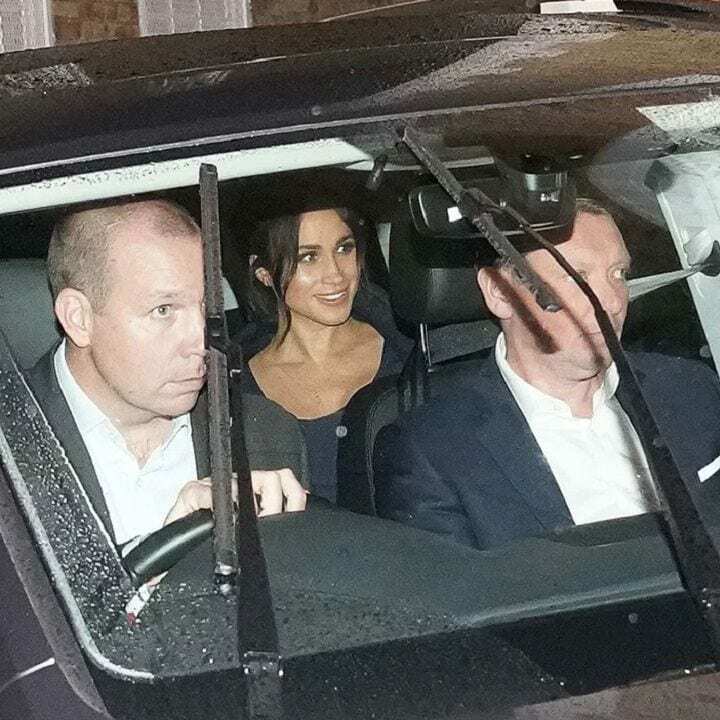 Meghan went to be there for her husband who had been good friends with Henry van Straubenzee. The man passed away after a car crash at the age of 18, and his death left Harry devastated. Harry probably really appreciated his wife’s support at this carol service. 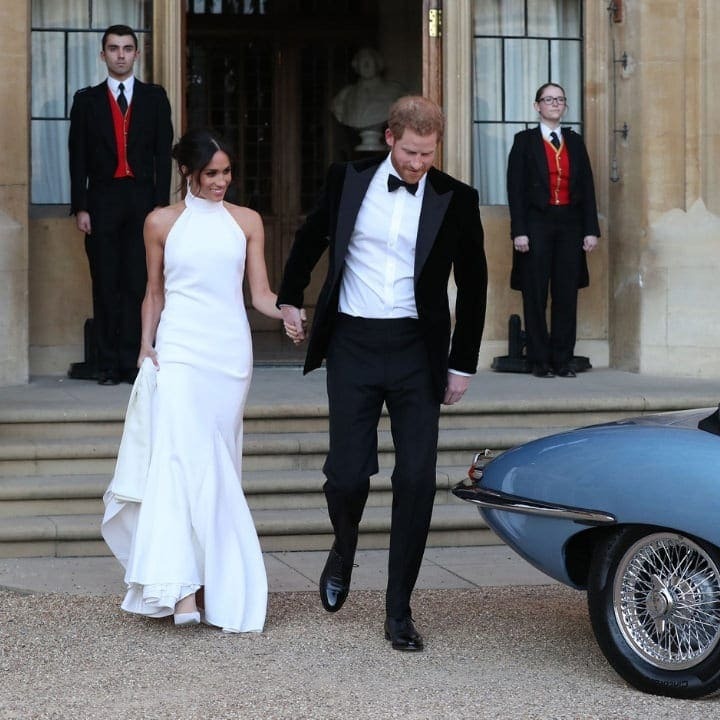 Throughout the evening, pictures were taken of Harry and Megan at St. Luke’s Church. Of course, these photos ended up online and people began questioning the size of the baby bump. 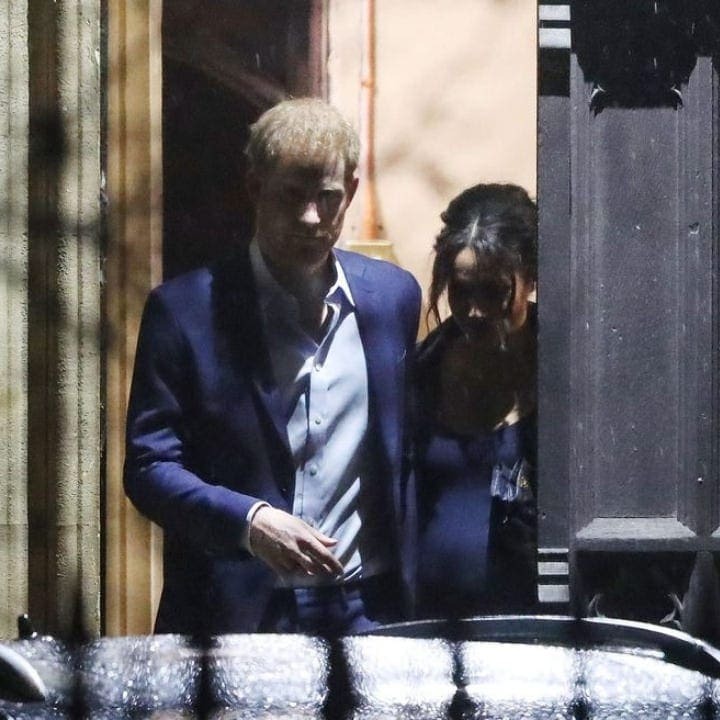 The photos were not very clear, but it did appear that Meghan’s belly had grown significantly. It actually seemed like she might be further along in her pregnancy than everyone thought. Was there a chance that she was nearing her due date? People went into a craze over the possibility. After the release of these photos, the world began to think that Meghan might give birth earlier than first expected, even six weeks before the original expectation. This would mean that her actual due date might end up being closer to early or mid-March, much sooner that April. If baby Sussex arrives in March instead of April, their birthday will not come near Princess Charlotte’s or Prince Louis’, who were born about a week apart – obviously with three years between them, though. There is, however, a chance people are taking these photographs too far. Though these photos were suspicious and led people to believe that Meghan might be further along than expected, it’s unlikely that she will give birth in March. Several days after the carol service, the Duchess surprisingly appeared at the British Fashion Awards where she was sporting her bumping belly once again. Obviously, her pregnancy was clear for everyone to see, but the size of her belly did not suggest that her due date was any earlier than the original guess of April. There is a very high chance that no one will know Meghan’s actual due date until the day her little bundle of joy finally arrives. We may just need to be patient as we prepare for the Royal baby to make their way into the world. There is a good chance Meghan and Harry’s future child will never make it to the throne, but that doesn’t mean people are any less excited about their arrival. 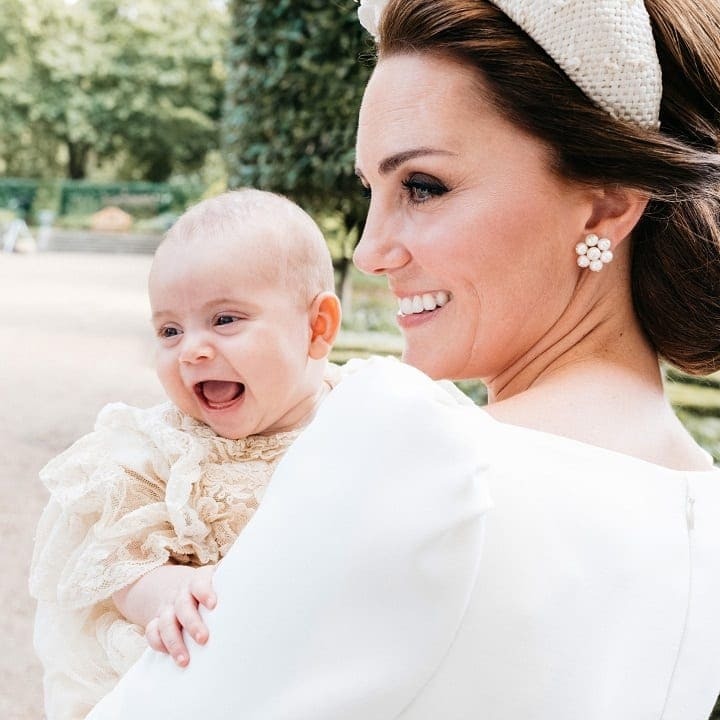 A new baby is always a reason for celebration, especially a Royal one. What’s up with the baby bump cradle? 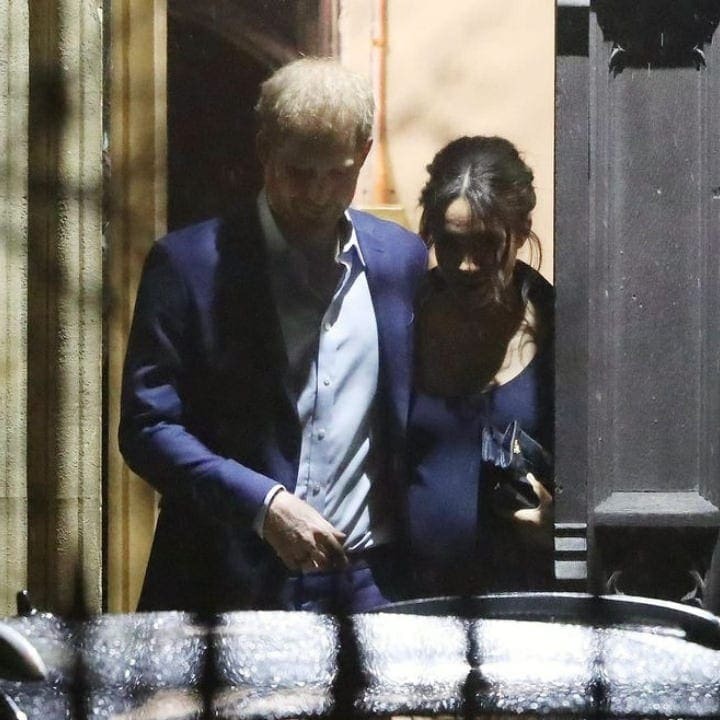 People can’t help but notice that, as more pics of Meghan’s pregnant belly surface, she is constantly cradling her baby bump. This habit seems to not only annoying some people, but also leaving some perplexed. Judi James, a body language expert things there is an underlying reason and “feminist message” behind this. 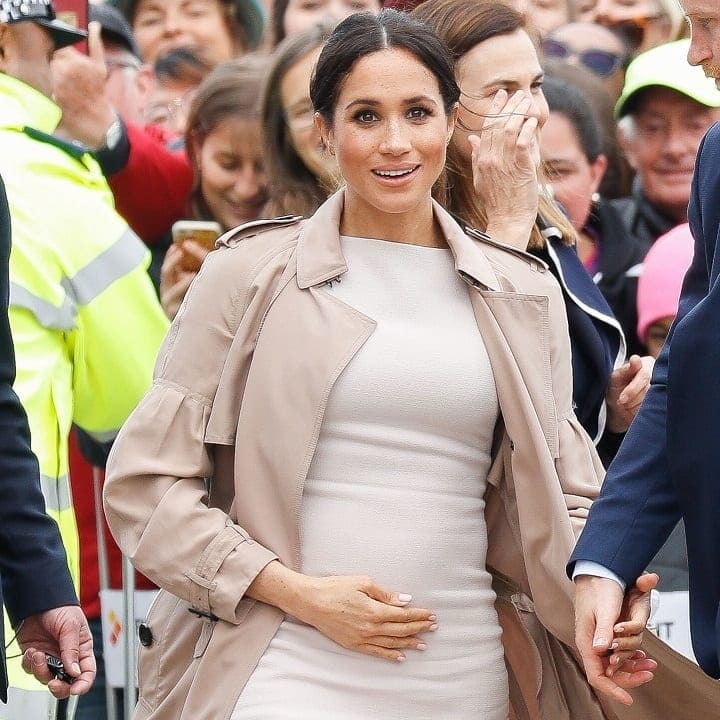 As Meghan cradles her bump, she shows that she is “utterly delighted” by her pregnancy and James believes she is also flaunting her belly because women used to be forced into hiding their pregnancies. 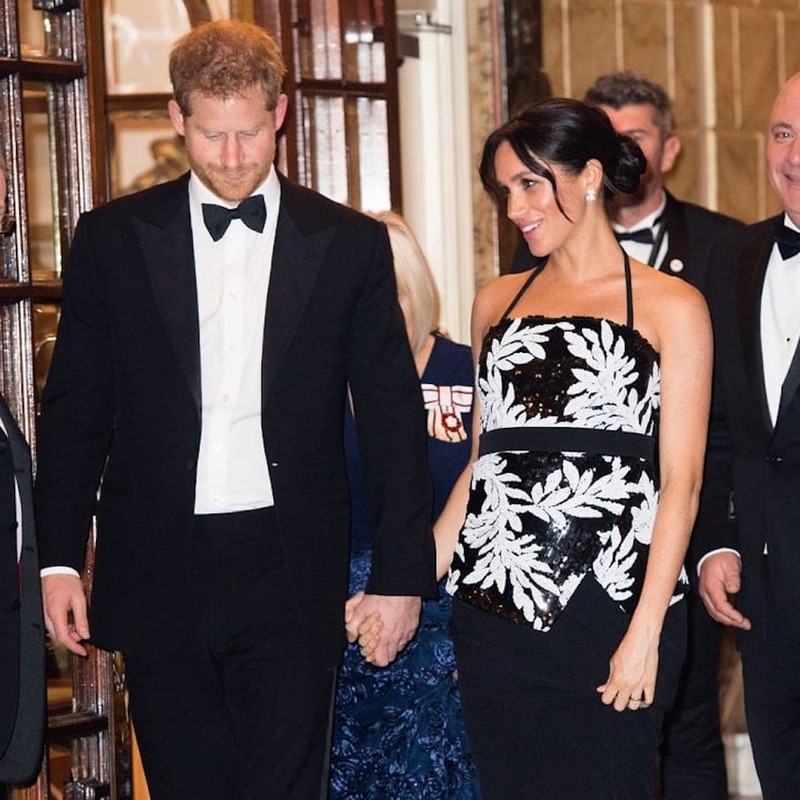 On top of the official photos taken at the fashion awards, there is another photo of Meghan that night and it has certainly got Buckingham palace talking. On the awards’ Instagram account, there was a photo posted of Meghan with Givenchy designer Clare Waight Keller and actress Rosamund Pike. Moments after posting, the photo was promptly removed from various accounts for multiple reasons: Meghan was posing in an un-royal way and she was wearing dark nail polish – a big no no to the Queen. 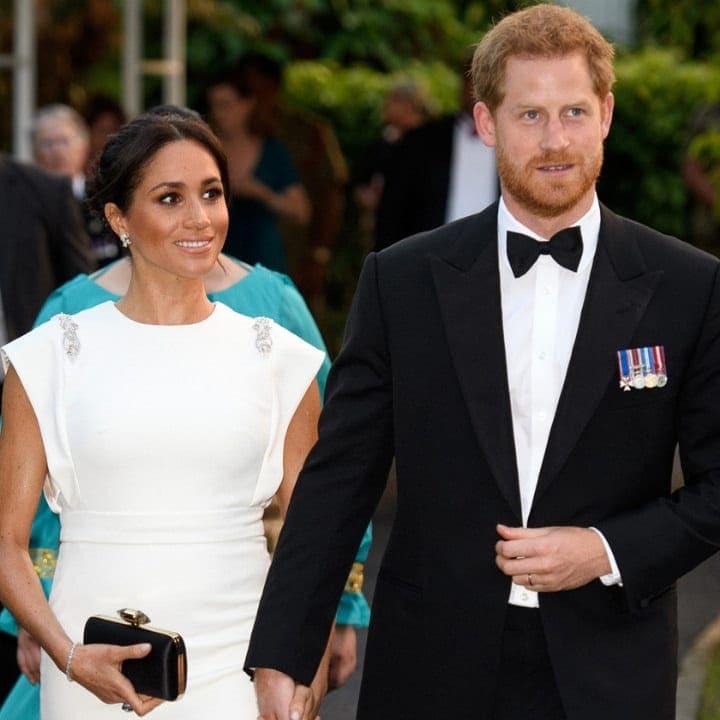 Recently, it was reported that Meghan and Harry will be moving away from their London cottage at Kensington Palace – where they were neighbors with William and Kate – and into Windsor’s Frogmore House. The move is supposed to take place before Meghan gives birth. The couple took their engagement photos at Frogmore and were married in Windsor Castle, so the move is not a total shock. It was a shock to Kate and Will, but Princess Eugenie and her new husband, Jack Brooksbank, live at Frogmore and the two couples appear to be very close. Despite her obvious fame, which goes far behind other’s in the Royal Family’s past, some experts believe that Meghan is actually being silenced and prevented from speaking up and using her voice. There was a paper published on the matter called Meghan’s Manifesto and it states, though the monarchy seems to celebrate Meghan for her diversity and modern influence, it does this with restrictions. She was forced to delete all of her social media accounts and her activist blog, leading the paper to claim that she is being silenced. 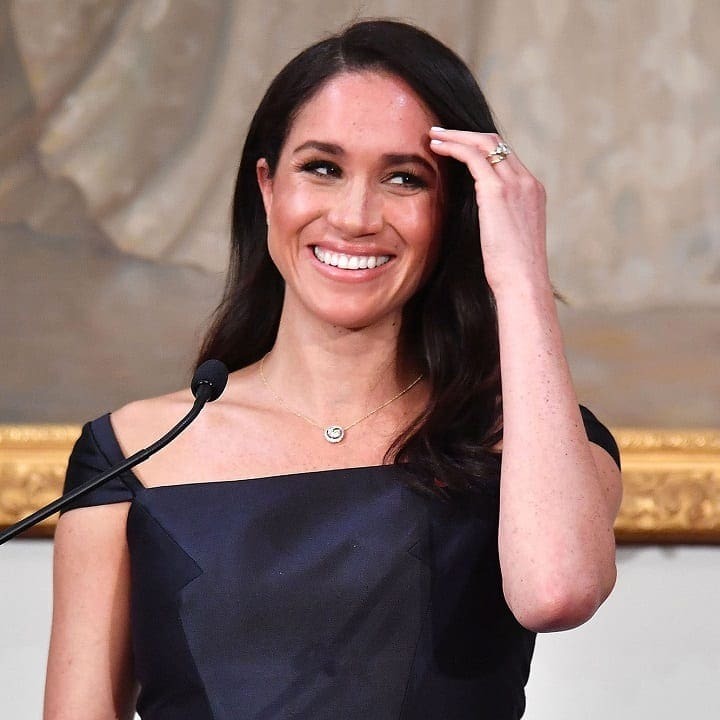 Since Meghan became a part of the Royal Family, people started talking about her character and seemingly controversial habits. The palace staff allegedly says that the Duchess is extremely difficult and that she never seems to follow tradition and guidelines set forth for her. It’s been reported that she will bombard her staff with text messages as early as 5am. It has also been said that she has organized secret meetings with the British public, which would definitely be frowned upon. Meghan may be ‘Duchess Difficult’, but it turns out that she and Harry actually have a nickname together as a couple. They’ve been named the ‘Monica and Chandler’ of the Royal Family. What’s the reason for the television comparison? Palace insiders have noticed that similar to Monica, Meghan is a bit of a control freak who seems to be in charge of the relationship. On the other hand, Harry is allegedly more easygoing, like Chandler. 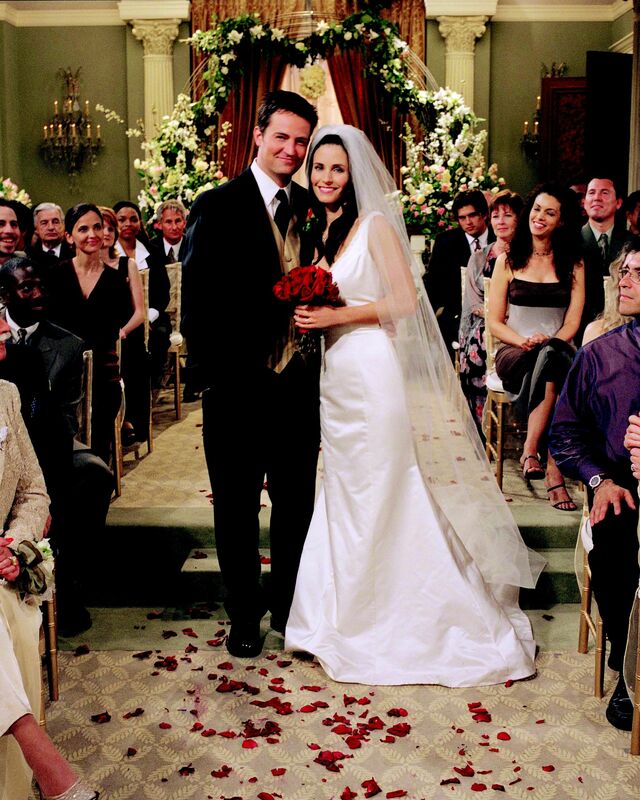 Just like the Friends’ characters, the couple put their difference aside for love. While the world seems to be focused on the very pregnant Meghan, rumors have started swirling that perhaps the other beloved Duchess may also be expected. This would be Kate’s fourth child and her youngest, Prince Louis was born in April, 2018. While this is just speculation, perhaps we’ll see two new Royal babies in 2019. Kate is one of three siblings and royal sources claim that she always wanted a minimum of three kids. William, on the other hand, is allegedly a little skeptical of having more kids after a difficult time with Prince George. Is there really a duchess feud? For months, people have been throwing it out there that there may be an ongoing feud between Meghan and Kate. Needless to say, if Kate does announce she’s pregnant, this could take some of the focus off Meghan, and therefore possibly make things tense. 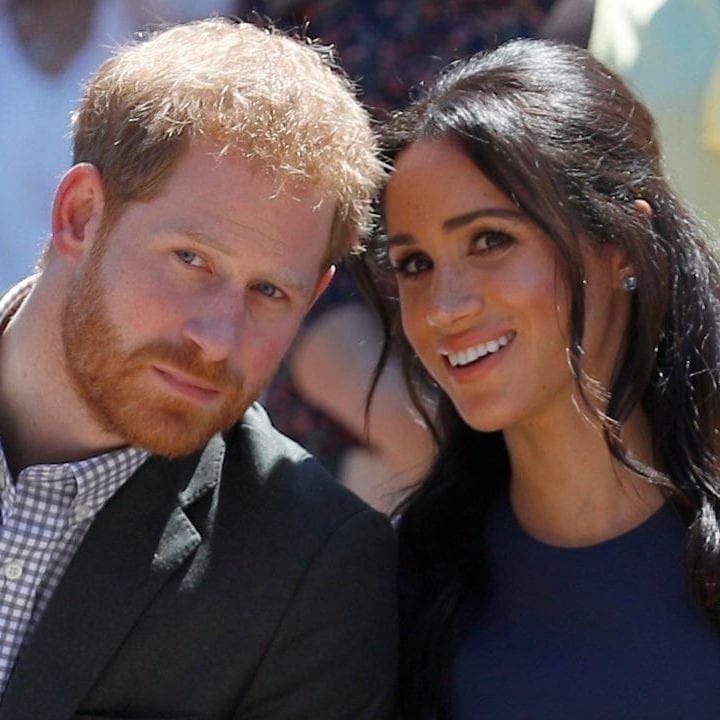 This alleged feud apparently began when Meghan and Harry’s wedding preparations were in full swing. It is believed that Meghan was a bit harsh toward Kate’s staff members and the Duchess of Cambridge found it inappropriate. Other sources think that this is all nonsense and there is no feud. One thing that will never be disputed is that Meghan has a decent amount of control over her husband. She allegedly refused to allow Harry to attend the annual Boxing Day shoot that takes place at Sandringham for the second time. This is something he had participated in for 20 years. Meghan is an outspoken animal activist apparently had some less than kind words to say about him shooting at animals who are unable to defend themselves. 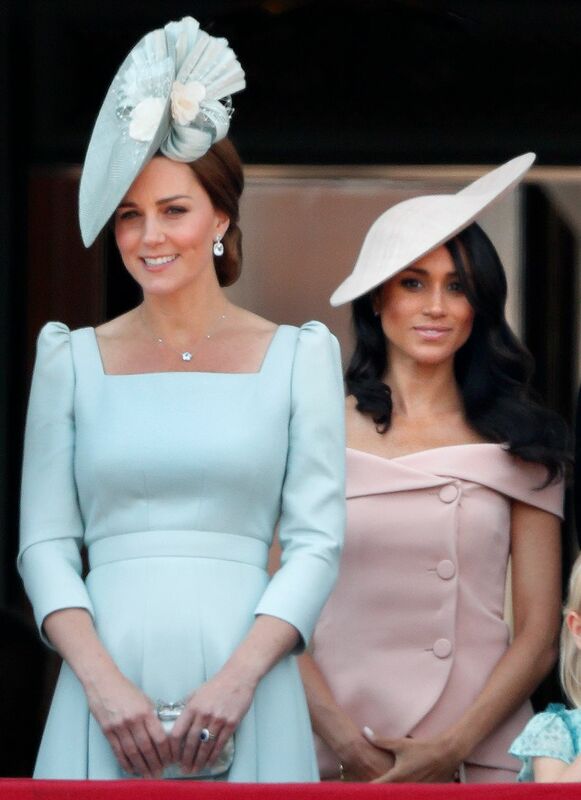 There may be speculation of the two duchesses feuding, but now people are talking about a possible rift between their husbands. Brothers, Princes Harry and William, are extremely close and became even tighter after the untimely loss of Princess Diana, their mother. Today, as Meghan clearly has some power over Harry, Will allegedly believes that she is creating distance between Harry and his family. For now, we can just hope that everything will be put to peace when the royal baby, or babies, arrives.